Are you excited that your paediatrician has given the green signal to start solids for your baby? But you are clueless as how to introduce solids to baby? After reading the “When to Wean“article, I think you are ready to start the baby’s first food. 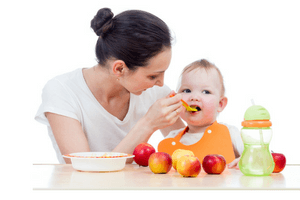 There are different schools of thought on starting solids, these are my recommendations, it is the choice of the mother to decide what is good for her baby. Remember your baby will not be able to digest a variety of foods, so don’t be over enthusiastic, please slowly introduce the food varieties. Start 1 tablespoon one time a day on the first day. Make it 2 tablespoon twice a day on the second day. Make it 3 tablespoon twice a day on the third day. 1 tablespoon approximately equals to 15 ml, so by the end of 3 days you will be giving 90 ml. UPDATE 2015 – Paediatricians are now of opinion that you don’t have to wait for 3 days before introducing new food and variety of foods can be introduced simultaneously if there is no history of allergy in the family. It is being observed that introducing many foods simultaneously will help the baby to try different varieties of food and make him less of a fussy eater. Please consult your paediatrician before skipping the 3 day rule. Always check for any allergy or tummy upset, it is a sign that your little one is not tolerating the food, stop it immediately, give a day’s time before introducing another new food. 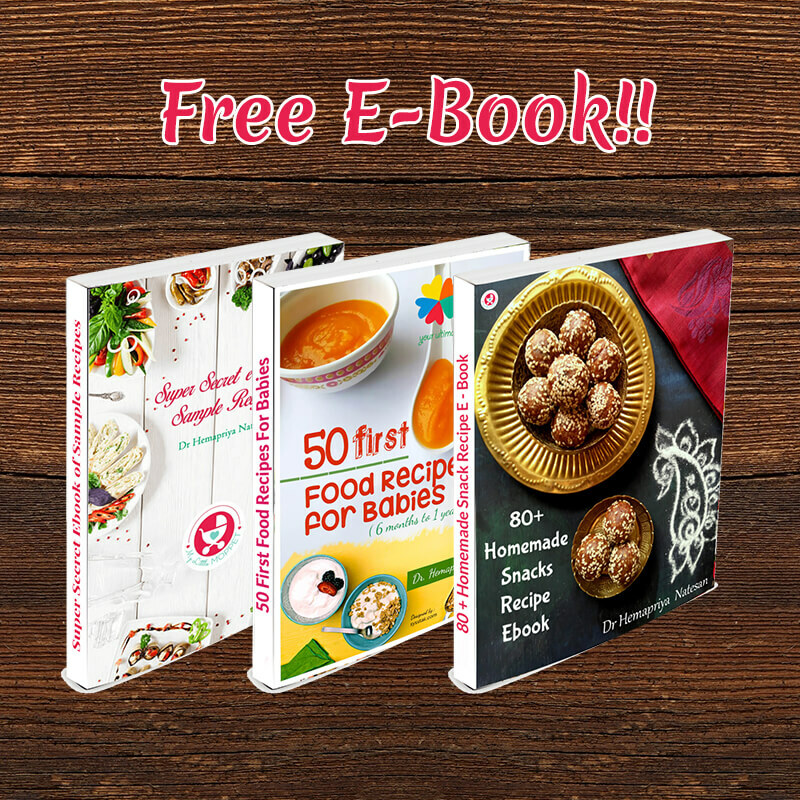 You can reintroduce the same food after 4 to 6 weeks. Initially give the food a little runny by mixing breast milk or formula feed, then slowly increase the consistency. Sterilize all the utensils and equipment’s used for feeding. Commercially availableSterilizerscan also be used.A new mixer jar is ideal for blending because in most of the Indian households lot of spices are blended in the mixer, which can contaminate the baby food if not cleaned properly. See this Video to know As How to sterilize your Baby utensils. The recommended timings for giving the solid food will be around 11 am to 12 pm in mornings and 4 to 6 pm in the evenings. The morning timings will coincide with the lunch time as the baby grows, and she will be ready for a heavy lunch later. Do not feed through feeding bottle, use Cup and spoon or beaker. You can give 2 tried food together but never with 2 new food since we will not know for which food the baby is having allergy or stomach upset. Do not fret if the baby does not like the food, try another variety, don’t get agitated that she does not complete the meal, for it will take another couple of months. Click Here to know what all items you need to start solids for your little one. 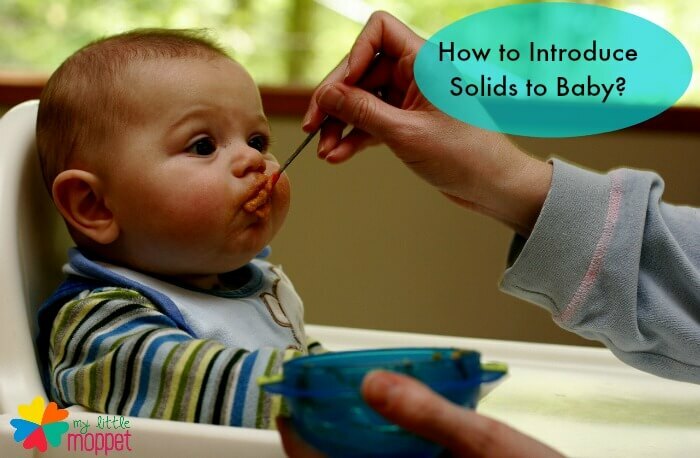 How to Introduce Solids for Baby? First foods can be either juice, soup or purees. Day 1 – Start with 1 tablespoon once a day (Best choice for the first food is Apple puree (as it is sweet), make it runny by adding breast milk or formula feed). Day 2 – Increase to 2 tablespoon of Apple puree twice a day. Day 3 – Increase to 3 tablespoon of Apple puree twice a day. Day 4 – Next solid can be a vegetable, can start with carrot, Give 1 tablespoon of either Carrot Juice or Carrot Puree once a day. Day 5 – Increase to 2 tablespoon of Carrot juice/puree twice a day. Day 6 – Increase to 3 tablespoon of Carrot juice/puree twice a day. Day 7 – Morning Apple puree, evening Carrot juice/puree. Day 1 – 1 tablespoon of chawal ka paani (Rice gruel) once a day. Day 2 – 2 tablespoon of chawal ka paani once in morning and afternoon Apple or Carrot Puree (any previously tried food). Day 3 – 3 tablespoon of chawal ka paani once a day in morning and afternoon Apple or Carrot Puree (any previously tried food). Day 4 – 1 tablespoon of Pear Puree once a day once a day in morning and afternoon Apple or Carrot Puree (any previously tried food). Day 5 – 2 tablespoon of Pear puree once a day in morning and afternoon Apple or Carrot Puree (any previously tried food). Day 6 – 3 tablespoon of Pear puree once a day in morning and afternoon Apple or Carrot Puree (any previously tried food). Day 7 – Can give any of the tried combination. Day 1 – 1 tablespoon of Dal ka paani (Mashed Lentil soup) once a day and afternoon any previously tried food. Day 2 – 2 tablespoon of Dal ka paani (Mashed Lentil soup) once a day in morning and afternoon any previously tried food. Day 3 – 3 tablespoon of Dal ka paani (Mashed Lentil soup) once a day in morning and afternoon any previously tried food. Day 4 – 1 tablespoon of new fruit/veggie puree once a day in morning and afternoon any previously tried food. Day 5 – 2 tablespoon of new fruit/veggie puree once a day in morning and afternoon any previously tried food. Day 6 – 3 tablespoon of new fruit/veggie puree once a day in morning and afternoon any previously tried food. You can try any of the combination above with rice gruel in the morning and fruit/veggie in the afternoon for this week.Or you can introduce new food with the 3-day rule. The above varieties are my choices, you can vary the fruit/veggie combination with the following foods. Need help deciding on a baby feeding chair? Check out our detailed post – High Chair or Booster Seat? Your ultimate guide to buying a feeding chair. This article is based on the views of the author, and it is at the sole discretion of the reader to implement the methods, the author does not take any responsibility for it. If your baby is well and isn’t showing any sign of discomfort then there is nothing to worry about your child’s tummy is getting adjusted to the new food. In week 1, day 4 why is baby given food only once, baby is used to eat for 2 times for oast 2 days, so will the baby wont be hungry if we reduce feeding. In week 2 day 1 also why food only once. The feeding method is about 3 day rule (introducing) dear. When you feed anything new to your baby, kindly give little in the first day and gradually increase the quantity. Quantity of each feed (food already introduced) depends on the baby. Hi.. my baby is 9 months running. She is around 7 kg. Her birth weight is 3 kg. She is not gaining weight. She has cold continously. So refuse to eat food. What is her daily requirements of food. Don’t worry of weight, if baby is active and healthy dear. Babies refuse food because of the uncomfortability caused by cold and cough. Please find link below with food ideas for babies with cold and cough. Link is also provided for cold and cough home remedies (please use according to baby’s age). Hope this helps. My son has completed one year this month and still his weight is only 7.3 kg.His mother has been struggled from the very beginning to feed him.Every time his doctor check him found good and ask to not given any serial foods. But last one month he suddenly got sick and after recovering from cold then he attacked fever and he look like very week. Now his doctor is suggesting to admit him to hospital and feeding artificially to gain weight. I am very much tense about it,can you please give me any suggestion to recover this problem. For your kind information I am very much happy about his mental growth and he achieving every milestone what can achieve a one year normal baby. Only concerning fact is his weight.Please share your valuable advise with me. Hi my daughter is 5 and a half months old whether I can mix cow milk in apple puree instead of formula milk.After a feed whether I can give some water to my baby. Please don’t add cow’s milk in baby’s diet until the age of 1. Water present in the breast milk is enough for babies til 6 months. You can give water ( as required) after baby is introduced to solid foods. You can try with spoon, however has to be monitored and given by you to ensure the baby can have. 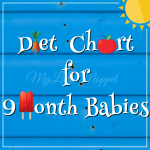 Also start with 6 months food chart to ensure complete nutrition. Dear, we prefer exclusive breast feed until 6 months. 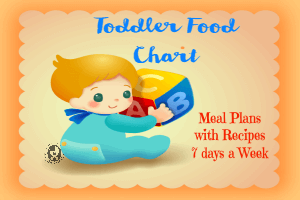 After that you can check food chart and first food for babies on the site. Hi Jigna, you should introduce him to a variety of tastes and textures apart from mangoes. You can initially try by mixing mangoe puree with the porridges to introduce him to textures. My Baby is into 6 th month,I just started giving her apple and banana mash.can I give her orange juice? I give formula every 3 hours day and night.should I continue feeding her formula at night every 3 hours after her 6 th month? We recommend that you try fruits and purees post completion of 6 months and always follow a 3 day rule to ensure that baby is not allergic to any food. Check this https://www.mylittlemoppet.com/10-nutritious-fruit-puree-recipe-for-babies. If the baby is demanding milk every few hours, you can continue. Eventually as you introduce solids and other foods you will observe a change in this. While searching for how to make apple puree for my 5 month old came across this wonderful site of yours. Really appreciate what you are doing here and since yesterday I am glued to ur site going through all articles. Very useful stuff.  Unlike other baby forums where just clueless moms like me discuss, and you don’t know whose advice to take from the endless list of conflicting ones, knowing that the advise is coming from an actual doctor who is also a mom gives a sense of trust for me. I have a doubt about sterilizing baby vessels. I heard from many ppl that only plastic needs to be sterilized. Silver and stainless steel vessels can be washed well and used directly. Is this not true ? In your video of sterilizing I saw u sterilized stainless steel bowl as well. Can u pls explain? Yes stainless steel vessels also should be sterilized , will it not have contamination while cleaning etc. Its always good to sterilize for the safety of the baby, in fact some plastic will get denatured while sterilising with hot water and it is dangerous. Thank you for your appreciation, it sure feels nice to know. My daughter is 3months old now.4th month will be starting in another 2days. she is 4.2kgs weight now She is a preterm baby @35th week with birth weight 2.2kgs. She is on formula feed right from birth as I had no milk ( I had even consulted doctor ). My daughter is not taking the required quantity of milk currently as she takes only 50 to 60ml milk for every 3 to 4hrs. Can you please suggest when can I start semi solids along with this formula milk. Hi, my baby is 7months now. She was having fever at night and sometimes shes fine. Please let me know what foods can we give in this time?Also apple juice and cerelac is fine if baby has fever,cold cough.pls explain. my baby is primature she’s nw 9 months old her wait is sti’ll around 4kg please tell me what food I give to my baby for wait gain. 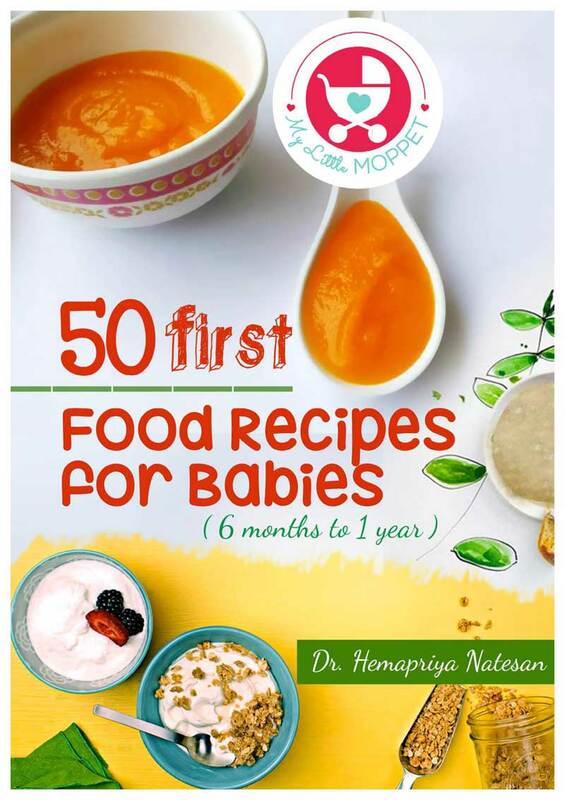 Hi Hema, V.informative site :)..I want to start feeding my 5 month baby with apple puree so i wanted to know if i can make it once in the morning and feed the same preparation again in evening or do i have to prepare it fresh for every feed? I want to know, when introducing new food in the morning by 1,2,3 table spoon in 3 days…. Then what would be the amount of the evening food?? Is it always 3table spoon of previously tried food every day??? Hi I have started solids for my 5 month old boy can I give morning dal pani n evening mosambi or Apple juice?? 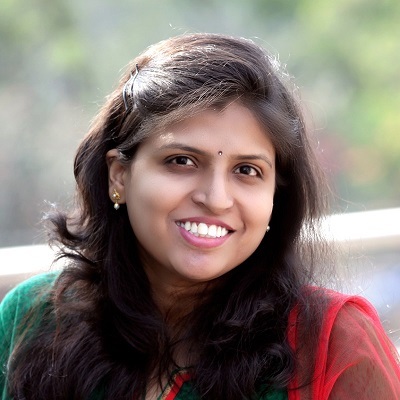 Thanks so much… Ur post is indeed very helpful and I am going to follow it for my baby… Have a question though… U mentioned 1tbspn… How will that be measured to a baby spoon? 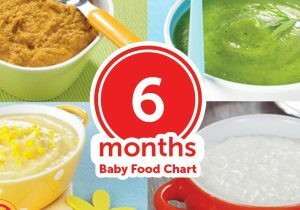 Hi, jhashar, plz help me, im gng thru ur diet chart n im on day 5 n realised carrot puree is not suiting my 5 mnth old daughter. I skipped a day. She is better. Can I skip carrots and give her rice water or dal water? Plz reply. Tia. please recommend a spoon/ cup/ beaker. im new and would be strting next week. There are lot of brands, farlin, mee mee, nuby, buy a soft tipped spoon so that it wont hurt your baby&#39;s tender gums.